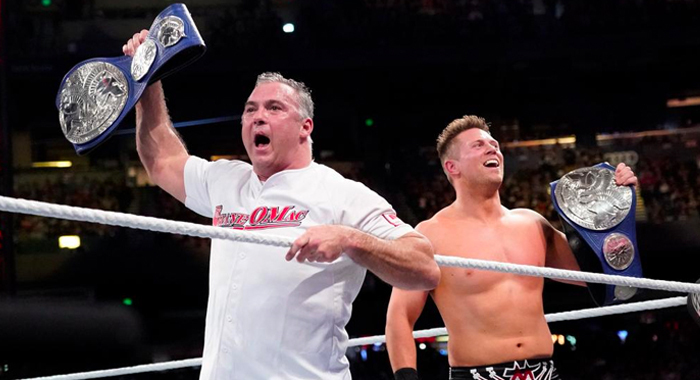 After winning the Tag Team Championships at the Royal Rumble, there has been plenty of talk about what is next for Shane McMahon and The Miz. With WrestleMania 35 now just around the corner, it is clear that the company has plans for the two of them to feature in some respect, with many fans wondering whether or not it will be in a tag team match or, a singles match against each other. According to a report by Justin Barrasso for Sports Illustrated, the current plan is for The Miz to face Shane McMahon at WrestleMania, which would indicate a short run as champions with one of the men turning on the other to set up the match.